Since the official announcement of the bLU cRU Oceania Junior Cup back in September this year, there has been nothing but support for the new Junior Road Racing Academy. 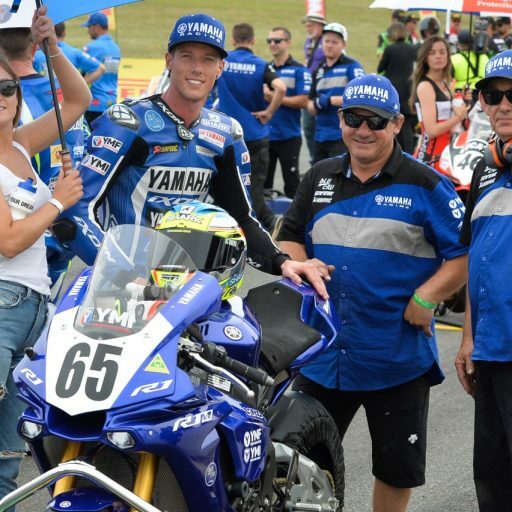 It is with great pleasure that Motorcycling Australia (MA) can officially announce the 26 finalists for the 2019 inaugural season. 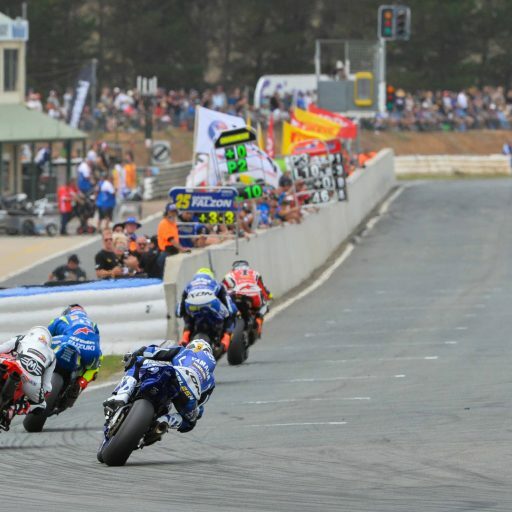 Born from the desire to develop Australian motorcycle road racing talent, the bLU cRU Oceania Junior Cup received applications from an impressive array of junior competitors from across the country, hailing from nearly every motorcycling discipline including Road Race, Motocross, Dirt Track, Enduro and Speedway. Included in the line-up is a strong representation from four Australian States, two female contenders and a representative from New Zealand. 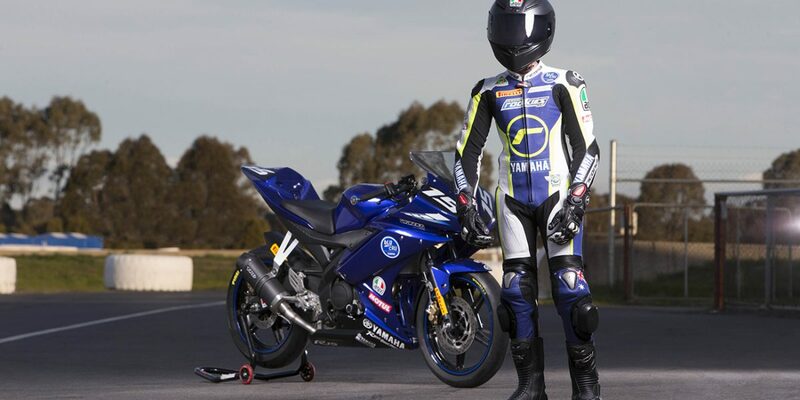 The maiden season kicks off with the Official ASBK Test at Phillip Island in February 2-3, before racing commences for Round 1 at Wakefield Park Raceway in Goulburn, New South Wales, on March 22-24. Running alongside the Australian Superbike Championship (ASBK) for 5 of the 6 rounds, the program will introduce the finalists to the highest level of Australian road race competition and exemplify the focus and mentality required to become a true champion. After careful consideration, MA would like to introduce you to the 26 bLU cRU Oceania Junior Cup finalists, for the class of 2019! To stay tuned to all things bLU cRU Oceania Junior Cup, keep your eyes peeled by checking out the ASBK website, or follow us on Facebook and Instagram.